By Ian Pollard in News and Views on 7th June 2017 . 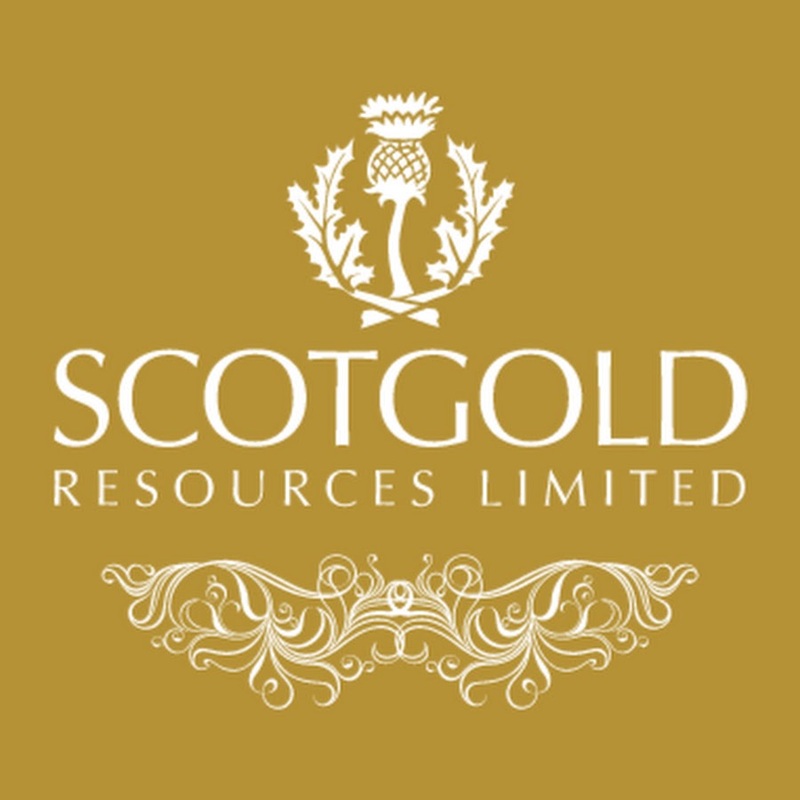 Scotgold Resources SGZ has signed its first ever agreements for the sale of Scottish gold. This agreement covers the first refining batch (approximately 16oz) of Scottish Gold made available for jewellery (and only the second refining batch produced to date) from Scotgold’s Bulk Processing Trial (BPT) at the Cononish Gold and Silver Mine. The buyers are two of Scotland’s leading jewellery manufacturers. Workspace Grp WKP is proposing a 40% increase in total dividends to 21.07p. per share after producing strong preliminary financial results for the year to 31st March led by growth in net rental income of 6.9%. Profit before tax was down on the previous year because of a smaller uplift in the property valuation. Recently completed projects have produced a strong letting performance and the total rent roll on like for like properties has grown by 14.5%. Demand for lettings remains healthy and there is a strong pipeline of refurbishments and redevelopments. Over the next three years delivery of over 1 million s.ft. of new and upgraded space is expected. RPC Group plc RPC is to increase total dividends by 50% after a good trading performance saw revenue profit and cash flow all reach record levels for the year to the end of March, Revenue rose by 67%, adjusted operating profit by 77% and earnings per share by 54%. The proposed final dividend of 17.0p will make a total of 24p for the year. Distil plc DIS saw 2016-17 turnover rise by 40% leading to its first ever profit, £10,000 compared to last years loss of £97,000. Growth in own brands was strong and further sustained growth is now expected. AudioBoom BOOM The operational momentum from 2016 is now translating into rapidly improving financial results and the strong performance in the first quarter of 2017 has continued through to the second quarter, leading to a 447% revenue rise for the first half year.